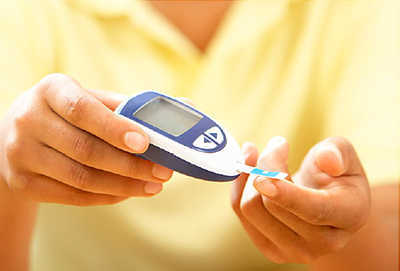 Tips on how to make a difference with child obesity, facts on diabetes and the latest hot topics in Oklahoma healthcare. Its focus is on improving the health of our children, the next generation. According to the Centers for Disease Control and Prevention, about one of every five children, or about 17 percent, are faced with obesity. It’s a serious health concern for many reasons. Childhood obesity puts kids at risk for health problems that were once seen only in adults, like type 2 diabetes, high blood pressure, and heart disease. We can all use this month to raise awareness about the obesity epidemic and show people how they can take steps toward a solution. 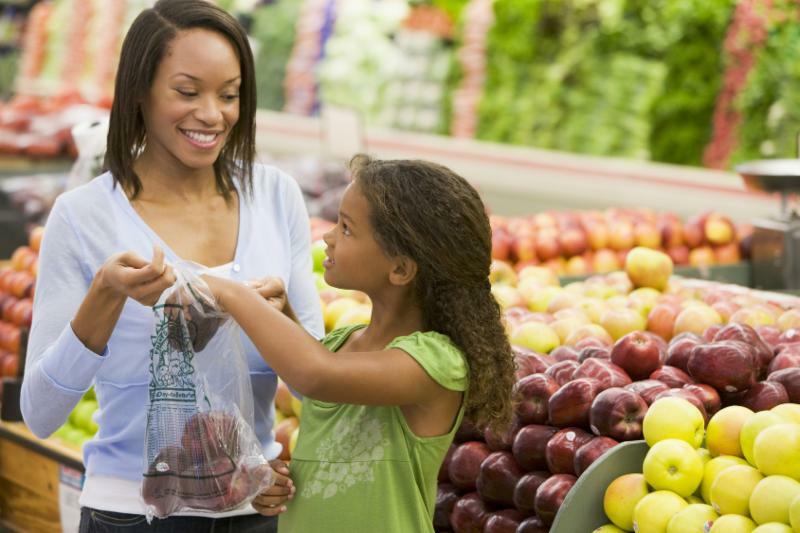 Make a difference for kids: spread the word about strategies for preventing childhood obesity and encourage communities, organizations, families, and individuals to get involved. Motivate teachers and administrators to make schools healthier. Help them provide healthy food options and daily physical activities for students. As a parent, there are some steps you can take to help reduce your child’s risk of having weight-related issues. Be aware of your child’s growth. Learn how obesity is measured in children, and use CDC’s Child and Teen BMI Calculator to screen your child for potential weight issues. Provide nutritious, lower-calorie foods such as fruits and vegetables in place of foods high in added sugars and solid fats. Try serving more fruit and vegetables at meals and as snacks. Make sure drinking water is always available as a no-calorie alternative to sugary beverages and limit juice intake. Help children get the recommended amount of physical activity each day. 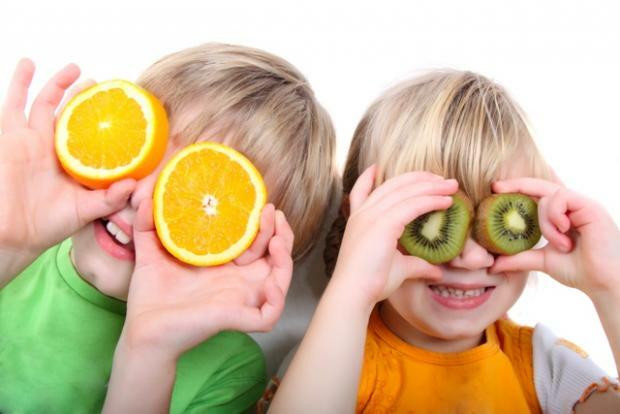 Find age appropriate activities here. Be a role model! Eat healthy meals and snacks, and get the right amount of physical activity every day. Learn what you can do to help shape a healthy school environment. Make healthy eating fun for your family with this extra healthy breakfast, brunch or dessert recipe! 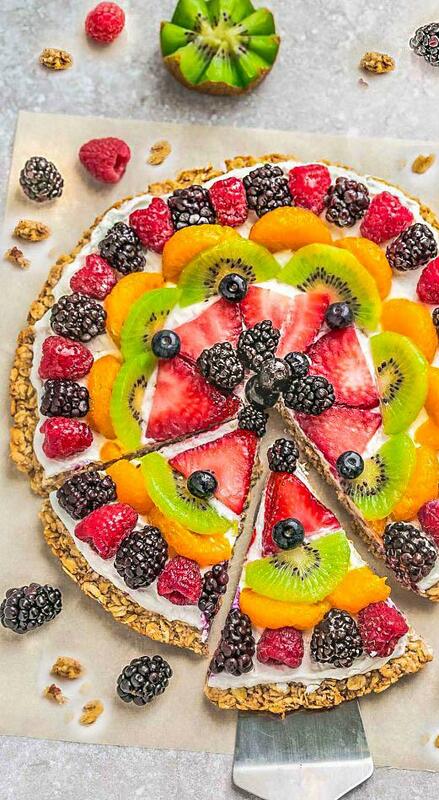 Best of all, it's so easy to make with your favorite fresh fruit, a gluten-free granola crust and Greek yogurt.